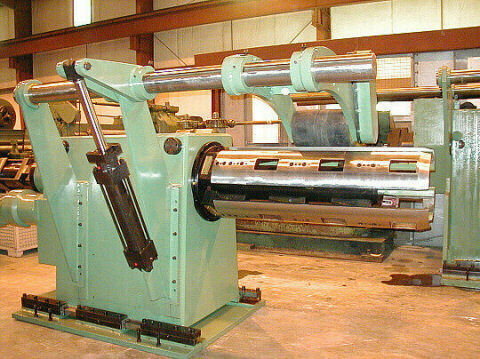 Scope of D&H Machinery, Inc.
D&H Machinery, Inc. is a full-service machinery company operating throughout the world. We strive to satisfy our customers by offering a wide variety of services. 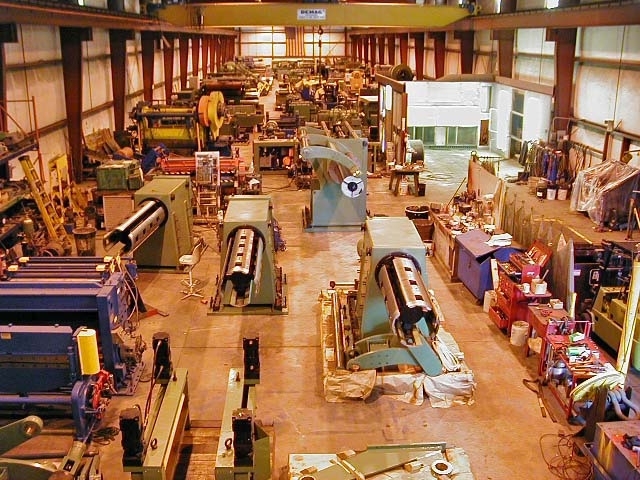 From a single machine to a complete plant, let D&H Machinery service your needs. Our personal attend every major machine tool show in the world to bring our customers the latest technology and the best equipment available. We are constantly researching the market to determine what our industry requires now and in the future. 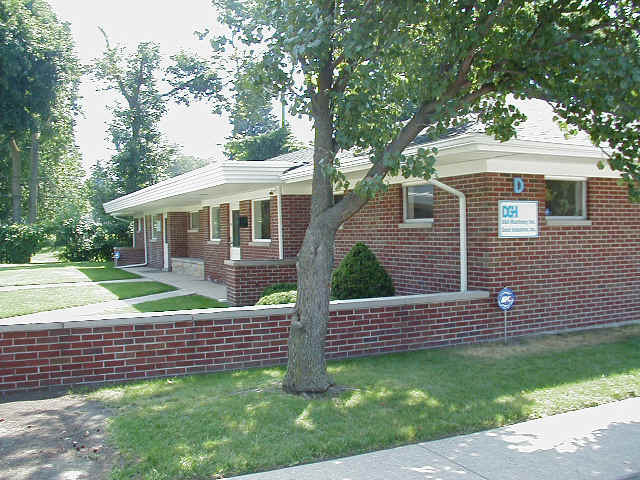 D&H also builds a complete line of metal processing equipment worldwide. D&H often will contract out the design, rebuilding and remanufacturing of machinery to qualified vendors around the world. We do this, in addition to the service we supply at our warehouse, to offer the best service to our customers at the most competitive price. We offer consulting and engineering services to our customers. We can evaluate the most efficient and cost-effective way to update existing equipment, and make recommendations for new and used equipment. Installation of complete lines are done on a contract basis, using qualified personnel near the installation site under the supervision of our experts. This allows us to pass along substantial savings to our customers. 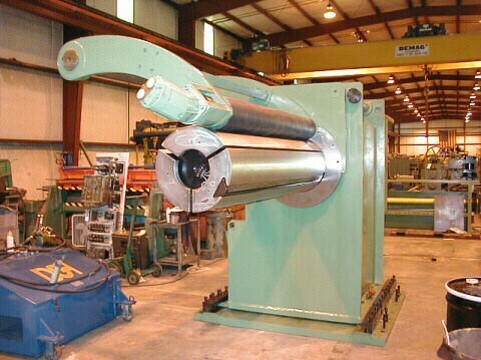 Our warehouse contains a wide variety of used metal processing equipment. All used equipment that D&H purchased is cleaned, painted and thoroughly checked upon arrival to insure our customer's complete satisfaction.